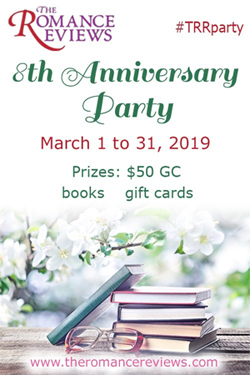 I'll be participating in The Romance Reviews’ 8th Anniversary Party in March! Event Duration: March 1, 1200am EST to March 31, 1159pm EST. 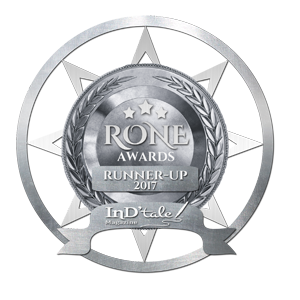 Fearless Destiny Is A Rone Award Runner Up! 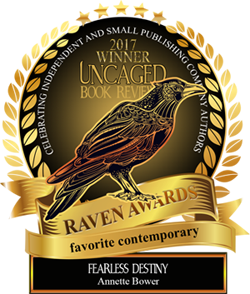 Fearless Destiny is available to order on Amazon, in print! When Tiffany George said, "No." at just the right time, her life changed. Anna is a mysterious woman that has just moved to Regina Beach. 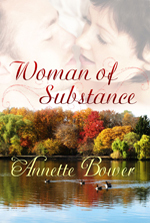 The residents of the small town know everyone's business and they are very interested in discovering Anna's secrets. Nick was a Sergeant in the Canadian Army, doing active duty until a horrific accident sent him home to recover. He helps Anna feel safe and comfortable in her new environment, just as he has always done for his men in strange, dangerous places. Meanwhile, he focuses on preparing for his future physical endurance test to prove that he is capable of returning to active duty. Anna doesn't talk about her past, and Nick doesn't talk about his future therefore she is shocked to discover that his greatest wish is to return to active duty. She won't love a man who may die on the job again. Intellectually, she knows that all life cycles end, but emotionally, she doesn't know if she has the strength to support Nick. Robbie Smith tries walking a mile in another woman's shoes to validate her master's degree research. Even though her professor doesn't approve, Robbie disguises herself and moves in the world as a large woman, because the women in her research group declare, "You will never know what it's like to be fat." While in and out of disguise, Robbie sees Frank and Jake. Robbie is drawn to the tall, dark, kind man in her neighborhood, but she can't divulge the truth about her about her oversized self and jeopardize all the hard work she's put into her research. She has to see her thesis through to the bitter end. Even if it means deceiving the man she's grown to care about. in the Saskatchewan's Own section. 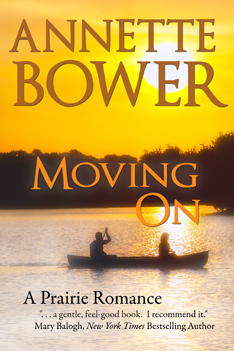 "Moving On is a delightful and emotional tale of love and loss. Trauma nurse Anna Jenkins on stress leave after the death of her fiancé and Nick Donnelly, a soldier who lost a leg while serving in Afghanistan on a peacekeeping tour, lean on each other to rebuild their lives. Together they discover a future to live for."